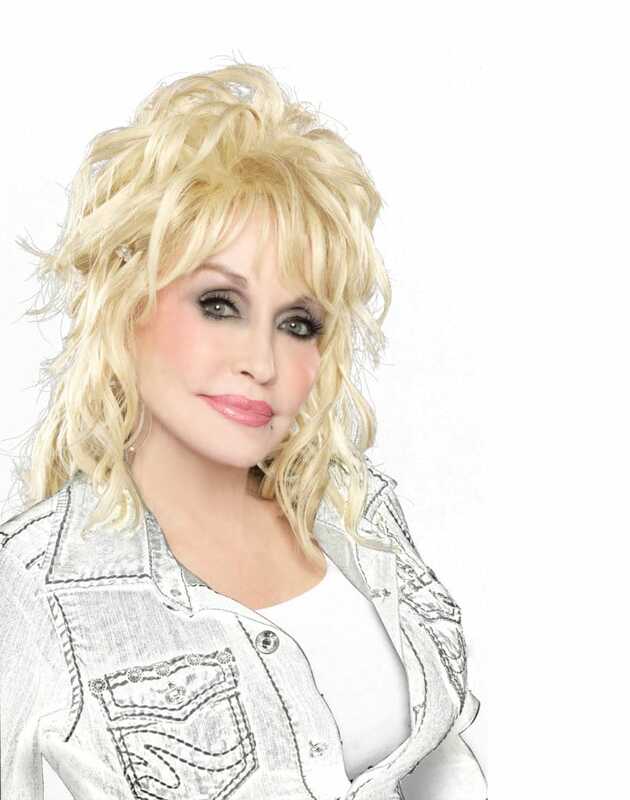 Dolly Parton is recovering from some minor injuries following a car accident this morning in Nashville. Dolly let fans know she was okay on Twitter this afternoon. According to WSMV, Dolly was the front seat passenger in an SUV that was struck by a woman in a Mitsubishi who failed to yield. The 64-year-old driver of the Mitsubishi, Diane Lish, as well as Parton and her longtime friend, Judy Ogle, the driver of the car Dolly was in, were all transported to the hospital for minor injuries. Whew. So glad everyone is okay.